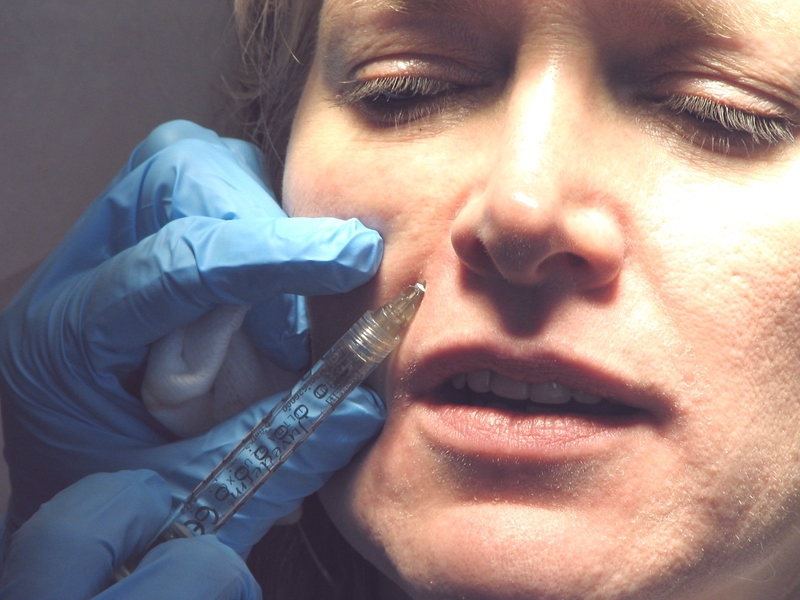 Many San Francisco Bay Area patients have expressed confusion over the many types of facial fillers that are on the market. Two of the most popular are Restylane and Juvederm, both are made of a clear gel of hyaluronic acid (HA). HA is not derived from animal sources, making it compatible with the human body and, therefore, it does not require a skin test. HA is a naturally occurring sugar found in all living organisms. Before use as a cosmetic treatment, it has been used for several decades for medical treatment for joint pain, treating wounds and eye surgery. The benefit is immediate and results last about 9 months or more. To keep the desired result, continued injections will be necessary. Fat injections from one’s own fat (usually taken from the tummy) have proven to be the best natural filler with a good percentage of it becoming permanent. 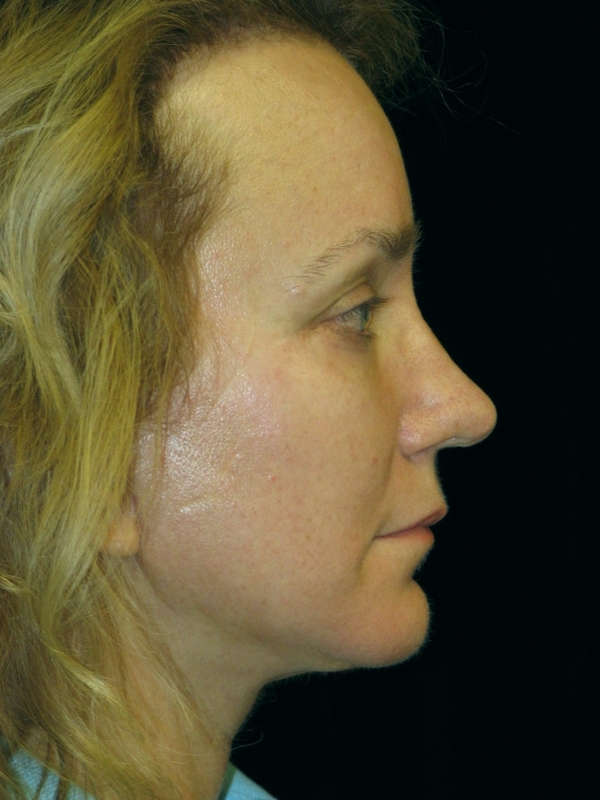 Fat injections are especially good for filling in large amounts, such as during a facelift for patients who have hollow looking cheeks from aging or weight loss. For the patient who is not sure how they will like the result, using a temporary filler first will allow them to see what the result can be. If the patient does not like the look of the HA filler, hyaluronidase can be injected to the site and it will disolve the filler. The best way to determine which dermal filler is best for you would be to schedule a consultation with Dr. Delgado who has been an expert injector for many years. Dr. Delgado will be able to discuss all the different aspects of each product and help you reach your facial rejuvenation goals. 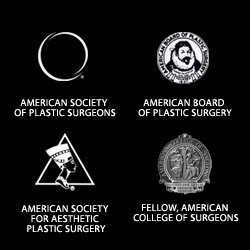 According to the American Society of Plastic Surgeons, the chin implant (genioplasty) is the fastest growing cosmetic plastic surgery procedure. The increase from 2010 to 2011 was an amazing 71%, with almost an equal amount of men and women. Chin augmentation even has a new trendy name, the “chinplant”. Evidence suggests that video chatting may be the reason for the increase of the procedure. With the popularity of Skype and Face Time, people are now seeing themselves while talking. It is one thing to see a picture of yourself, but rarely before would you see yourself talking. 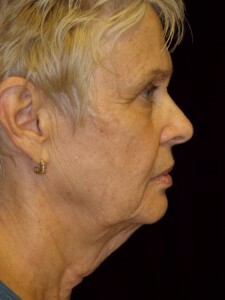 Many are not happy with what they see, with the head tilted downward, the chin and neck tends to double up. The chin and jaw line are among the first areas to show signs of aging. 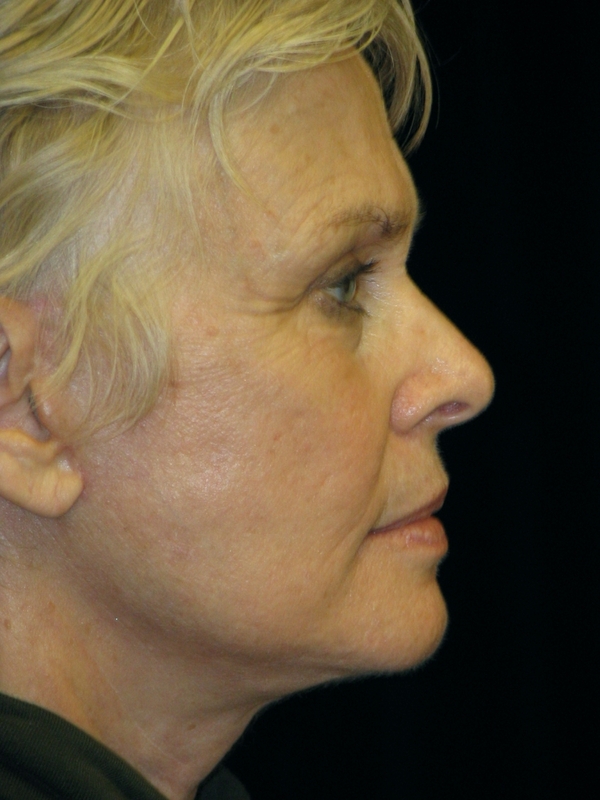 The silicone chin implant extends the chin which pulls the skin of the neck tighter giving it a thinner look. The procedure tends to make a dramatic but subtle improvement. Friends and family may notice an improvement but can’t really identify what the change is. When is a Chin Implant Appropriate? 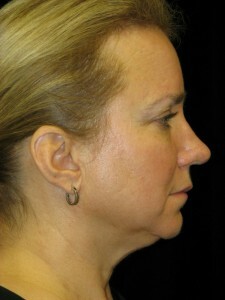 Chin augmentation is usually done to balance the face by making the chin longer or more protruding. 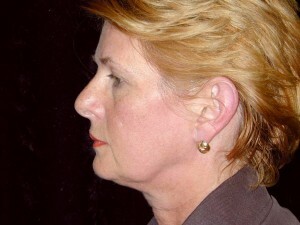 Men and women with weak or receding chins are the best candidates as long as they have a normal dental bite. When balancing the face with a chin implant, along with rhinoplasty (nose surgery) or a facelift, it may give a “finished” look with a strong profile more in line with what is considered classically attractive in our society. 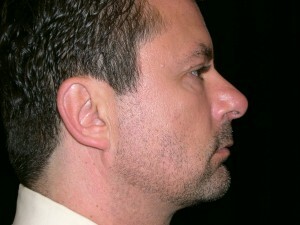 Many patients who seek rhinoplasty may not realize that they may benefit from chin surgery (mentoplasty). 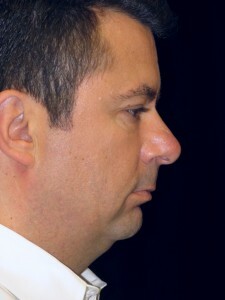 Computer imaging is a wonderful tool that allows a surgeon to show patients how they might look with the added chin implant with or without a rhinoplasty. 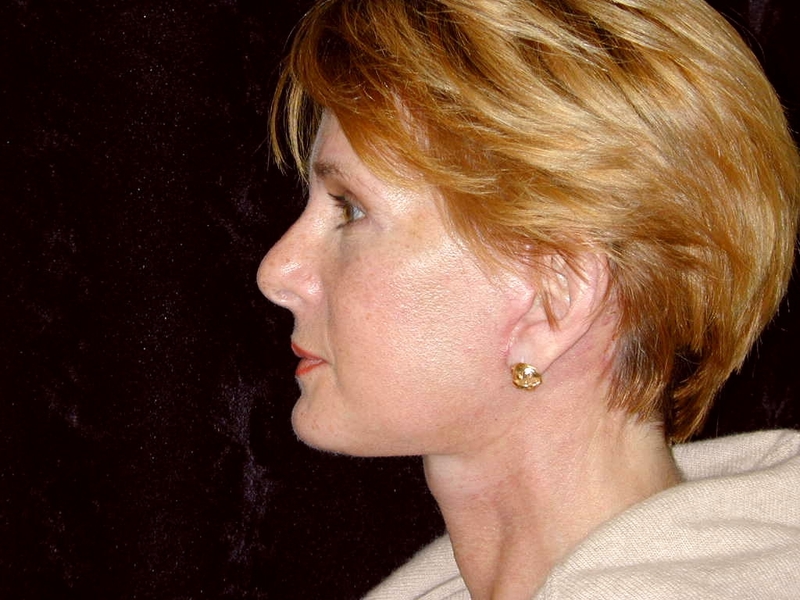 Chin implants come in a variety of shapes, sizes and made of different materials. Some implants are made of Teflon, Dacron or Silicone, and in some cases real bone or fat tissue is used. 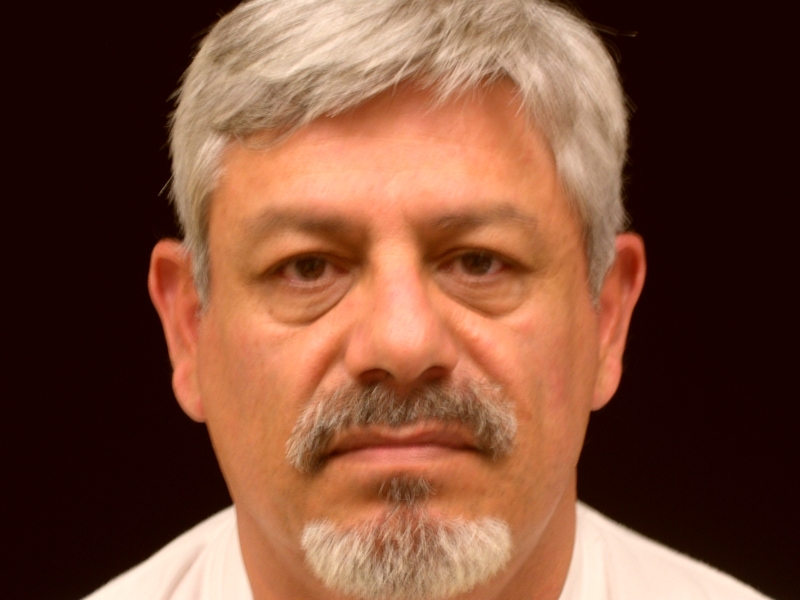 Dr. Delgado prefers silicone implants that are made of a solid consistency. They have a proven safety record and in most cases are good for life. Implants made from fat or bone can sometimes be reabsorbed. 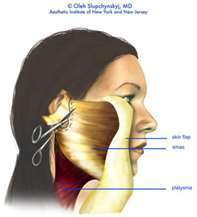 The incision is usually made either inside the mouth or outside under the chin. A pocket is made in front of the chin bone and under the muscles and the implant is placed in the pocket or it can be affixed to the jaw bone. Dr. Delgado prefers the incision under the chin instead of inside the mouth as it decreases the risk of infection. The scar is well concealed and barely visible. A liquid or soft diet will be necessary for the first few days. Most of the swelling will be gone in six weeks. 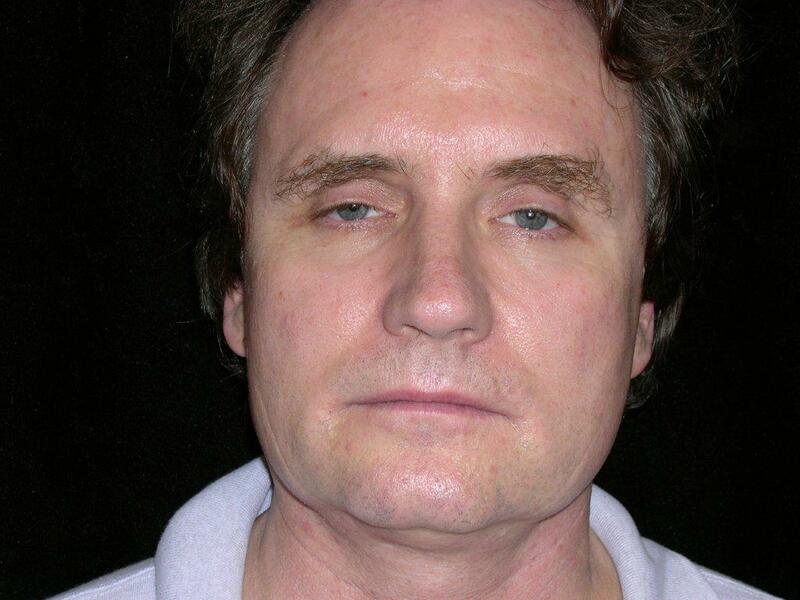 After several weeks of healing the implant is practically undetectable to the patient. Remarkable subtle changes are obtained by adding balance and definition to underdeveloped features. Many of Dr. Delgado’s San Francisco Bay Area patients have benefited from his refined judgment, skill and good aesthetic eye. 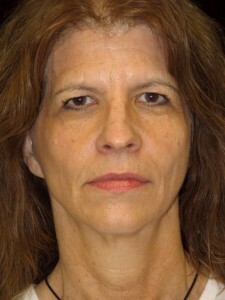 Posted in Chin implant, Facial rejuvenation, Home | Comments Off on When is a Chin Implant Appropriate? 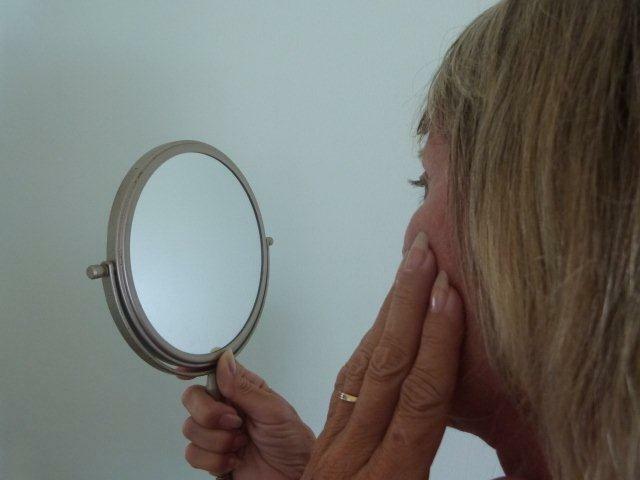 Skin care after a facelift is a little more complicated than less invasive cosmetic procedures because you need to treat your wounds, manage swelling, and keep up with everyday skin care for the best result. 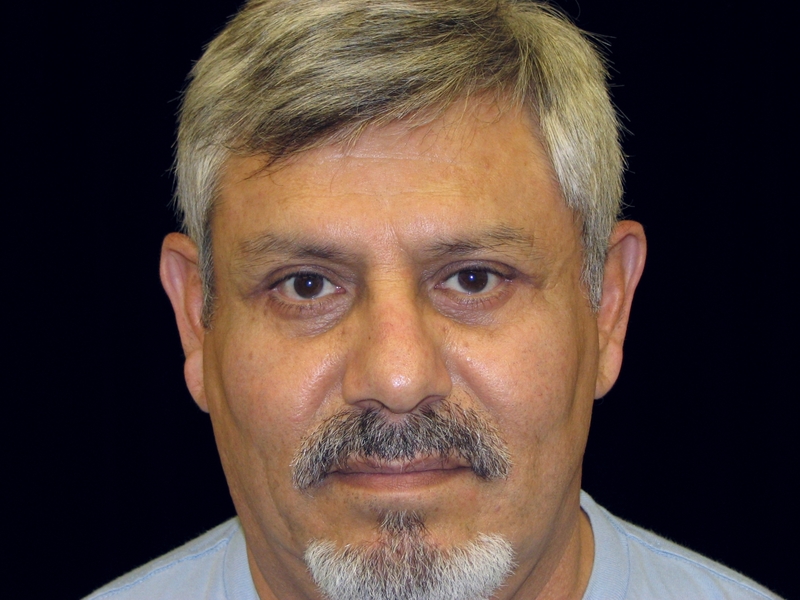 Dr. Miguel Delgado advises his Marin County cosmetic patients that they need to minimize swelling with the regular use of ice or cold compresses, especially the first three days after surgery. To avoid an increase in swelling overnight, sleep with your head elevated above your heart. Arnica Montana, is an herbal supplement and may help minimize bruising or discoloration. It is usually started before cosmetic surgery and taken for a few days after. Your face will be sore after facelift surgery, but you need to cleanse your skin regularly to help with healing and avoid build-up in your pores which can lead to breakouts. Wash with mild astringent pads gently. Then apply a gentle moisturizer that is non-comedogenic (something that won’t clog the pores). The goal is to keep the area clean and moist. It is best to avoid direct sun for the first few days after a facelift, if you go out be extra vigilant about sun protection, use a sunscreen that blocks alpha and beta sun rays. SPF 30 or 40 is good; the ones with higher SPF tend to block the pores. Wear a hat and sunglasses for further protection. It is extremely important to keep the skin hydrated. Drink six to eight glasses of water a day to rejuvenate your skin from the inside out and flush any toxins from your system. Once your skin is healed and you get the go ahead that you can start using makeup, use a mineral based line such as Jane Iredale. Mineral based makeup is gentler on your skin and provides excellent coverage. If you have red skin or purple bruising after your facelift, a green base will help balance those colors and give a more natural looking skin tone. For the best result, top this base with a powder about one shade darker than you usually wear. 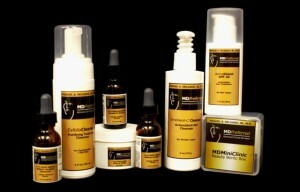 To maximize your facelift result be sure to follow a good skin care regimen with the highest quality of products. Dr. Delgado’s esthetician Alise Hassler assists his San Francisco Bay Area patients to get on a program that is individualized for their skin type. 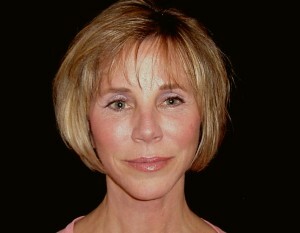 Alise is very knowledgeable of all the products available at Dr. Delgado’s office and the store on his website. The products include; Jane Iredale makeup, Dr. Delgado’s exclusive Preferred Line, Obagi, Skinceuticals and various prescription strength skin care products. Presented at the American Society of Plastic Surgeons annual meeting this September, were the promising results of ongoing clinical trials for the treatment of crow’s feet. Botulinum toxin gel, referred to at this time as RT001 is a topical gel to be applied only in a doctor’s office. It will not be available over the counter for home use as it is a drug. The gel will penetrate the skin and cause the muscles to relax thereby reducing wrinkles. This is a very exciting development for the patient that wants the benefit of Botox but has previously shied away due to the use of needles. The application of the gel will be painless, and without bruising, as sometimes an injection can cause. So far over 500 patients have been tested in eleven different trials with successful results. Still in clinical trials and not yet approved by the FDA, phase 11 testing is being finished and phase 111 must be completed before it goes to market. As reported in an article in the Cosmetic Surgery Times, the results seem to last as long as the injectible version. 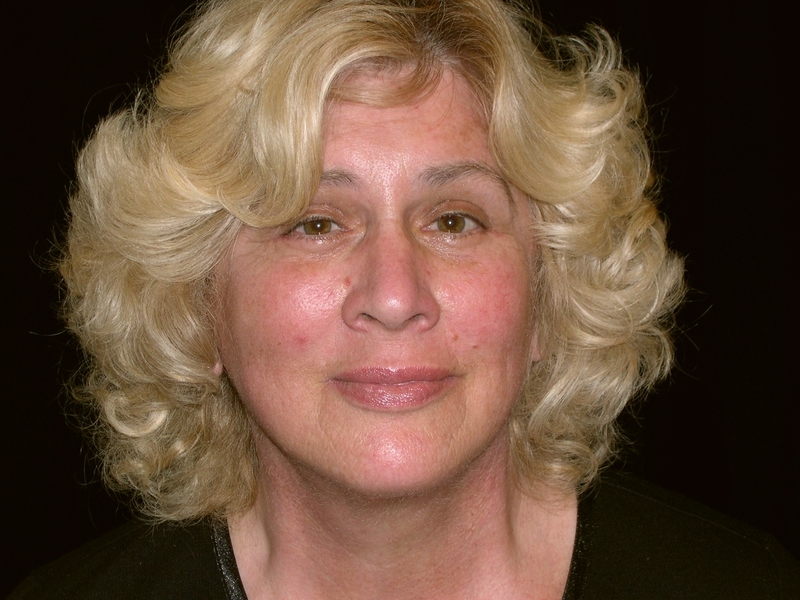 Fat Injections, the Panacea of the Facelift? Fat Injections used in conjunction with the facelift…..
A new topic in cosmetic surgery is “Facial Volumization”. 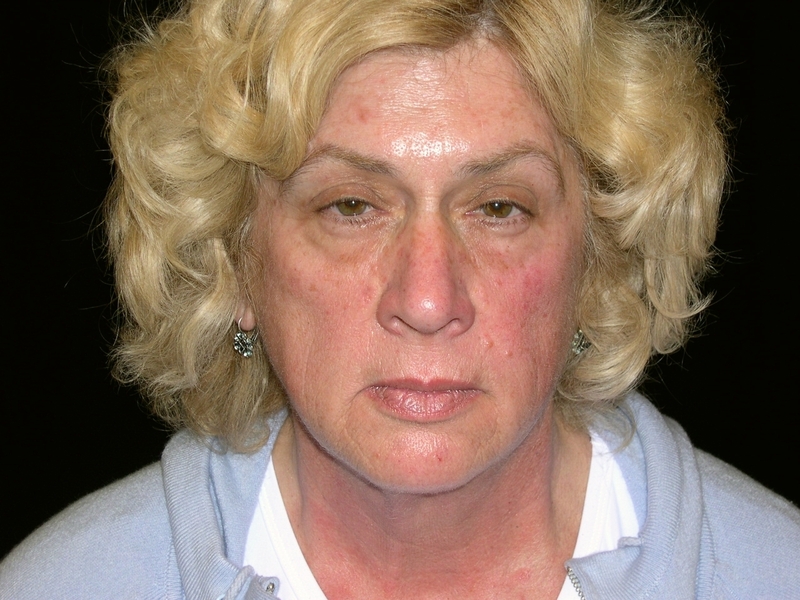 This procedure utilizes a patient’s own fat to add fullness. We have realized over the years that facial aging is a loss of volume and fat in the face. Therefore, to rejuvenate the face it is not just a matter of lifting skin due to gravitational change, but it also involves restoring the fullness of the face. This greatly enhances the youthfulness of the facial appearance and for some unknown reason it greatly enhances the texture and quality of the skin. 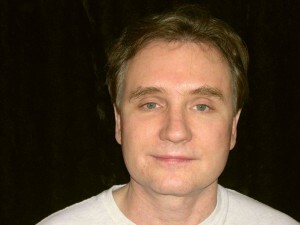 Dr. Delgado has done this technique for over eight years and follows the Sydney Coleman technique of fat injection which entails a complex preparatory process of the fat. 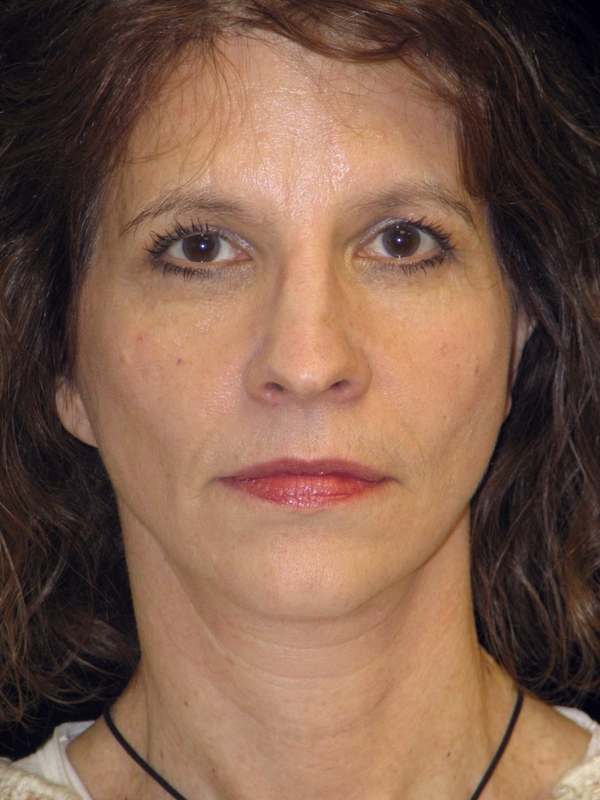 For some patient’s, fat injections alone may be all that is needed for rejuvenation. 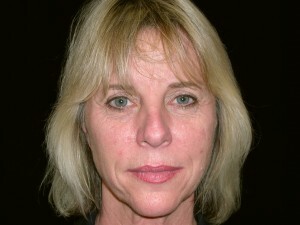 But for most facelift patients, the addition of fat injections may give the optimal result. The fat helps fill in deep creases that can only be softened with a facelift, such as the nasal labial fold (crease from corner of the nose to the corner of the mouth). This crease can add years to a patients look, and while a facelift will make a great improvement, some people have such deep lines there that it is not possible to “pull” enough to make a dramatic change without the patient ending up with an unnatural look. Having a “pulled” look is unacceptable to Dr. Delgado, and he has found the “Facial Volumization Procedure” has been a great solution for many of his patients. You may wonder where the fat comes from, almost everyone has a donor site where the fat can be taken and never missed. This area would be unique to each patient, when you consult with Dr. Delgado he can show you what would be best for you, if you are a candidate for this procedure. A common area is the tummy. Many patients are thrilled with the reduction of a small amount of fat in the belly and some opt to have even more than needed removed. You are currently browsing the archives for the Facial rejuvenation category.